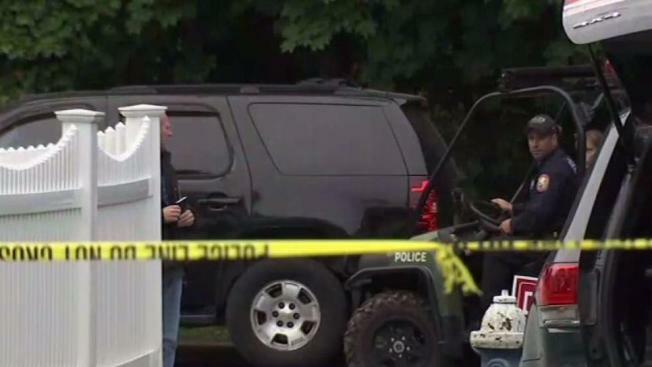 Police on Long Island have identified the remains of a body found in a wooded area in Roosevelt. 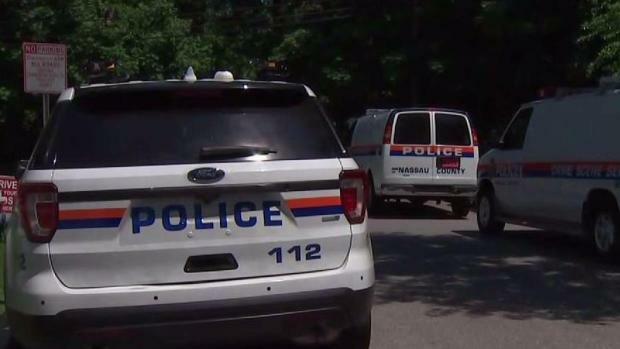 Nassau County police said Monday that 19-year-old Josue Amaya Leonor, of Roosevelt, was the victim of a homicide, possibly at the hands of the MS-13 gang. His remains were discovered on Wednesday, the same day a third person was arraigned on murder charges in the death of 15-year-old Angel Soler. Soler was attacked in July by a group of alleged MS-13 gang members and was hacked to death with a machete. Sources tell NBC 4 federal agents are looking for a body on Long Island thought to be a victim of MS-13 violence. Jonathan Dienst reports. MS-13 is believed to be behind 25 killings on Long Island during the past two years.